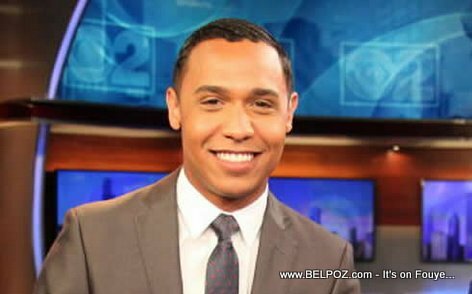 KREYOL: Haitiens Diaspora nan CHICAGO yo tande... Nan mwa Septanm lan, nou pwal wè ti bonnonm saa, Lionel Moise, nan CBS Canal 2... Misye se yon Haitien-Americain, se li ki pwal ranplase Kris Gutierrez nan matin... Kisa ou panse de sa??? Did you know? Lionel Moise spent five months working with President Bill Clinton's foundation, serving on the Interim Haiti Recovery Commission committee following the devastating Haiti Earthaque.